We have been recipients of various awards and prizes. 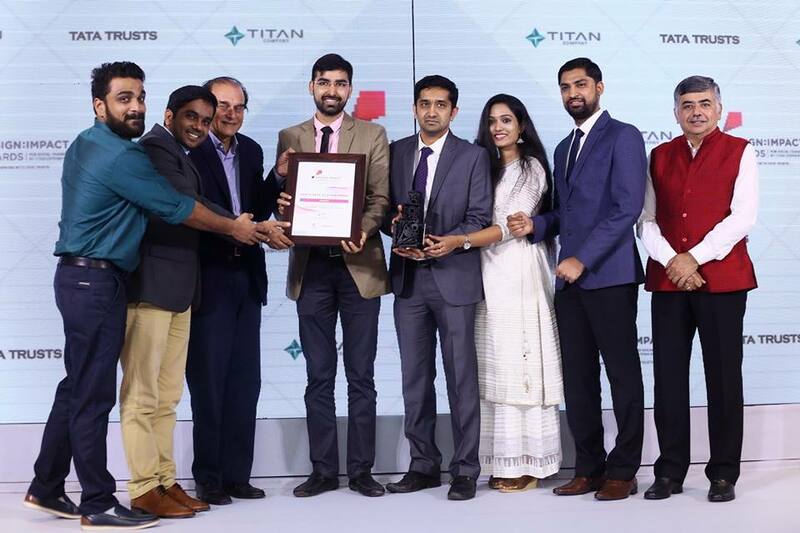 Winner of the Design: Impact Awards 2018 by Titan and Tata trusts. Awarded the prestigious Grand Challenges Canada (GCC) 2018 grant for our work on improving women and child health. 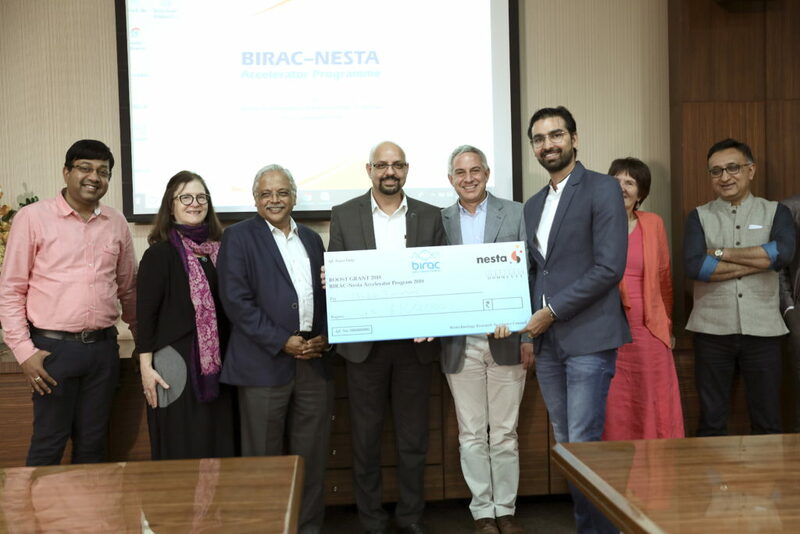 IIM-Ahmedabad, CIIE Healthcare Accelerator, 2016:Awarded 10 lacs for Product Support after being selected for the Healthcare Accelerator programme of IIM-Ahmedabad. Awarded INR 5 million by BIRAC and DBT, Govt of India for innovative ideas with commercialisation potential for the biosensor strip project. Awarded 1 position at the South Dakota School of Mines and Technology,USA 2014 B.Plan competition. 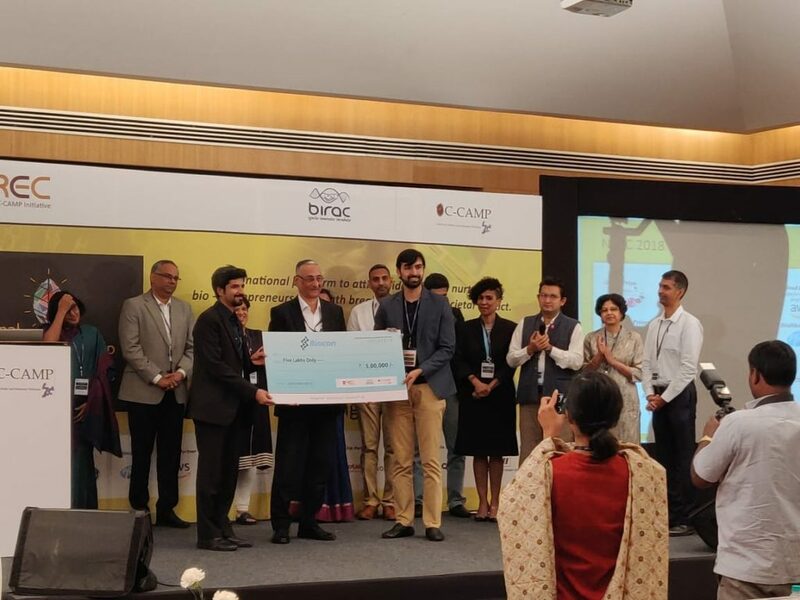 IKMC 2014-ICICI Knowledge Park,HICC, Hyderabad:Sachin Dubey of Module awarded 2nd Prize for poster in the Diagnostics category on 3,4 November 2014. Eureka 2014-IIT B,DST, Intel: Finalists in the Business and Social track. Live B.Plan-KBITS, Govt. of Karnataka:Finalists. NCL-RF Directors fund:Received Rs 5 lacs. ABLE-BEST:2012-Awarded before Module was registered. Awarded runners up prize.Awarded Rs 3 lac.